As someone who both reveres nature and who has friends aversely affected by the shutting down of a logging company, I believe there must be a balance between caring for the environment and taking care of the employed. But that's a minor quibble as far as the film is concerned. Parents can decide how and if they discuss it with their children, and certainly the notion of appreciating and taking care of the planet is a good one. Plus, there's lots of fun to be had. 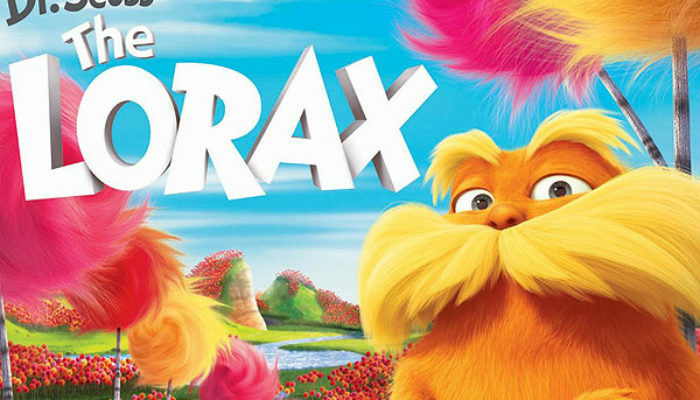 CONTENT OVERVIEW: The Lorax is rated PG, though it probably should have been G. It has some slapstick violence and mild peril, but nothing else. MESSAGES TO DISCUSS: We are stewards of the Earth and must use its resources responsibly, with regard for the natural kingdom.